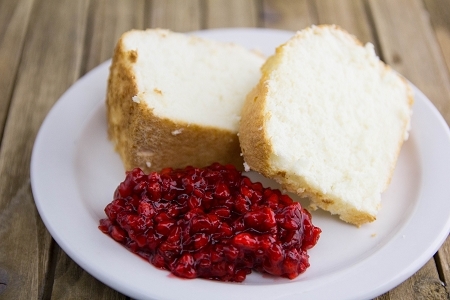 Our Angel Food Cake mixes allow you to have deliciously fluffy, diabetic-friendly desserts with a light vanilla flavor. Easy to make—just add water and bake. Maltodextrin, Erythritol, Wheat Flour, Polydextrose, Dried Egg Whites, Dietary Fiber, Cream of Tartar, Butter Vanilla Flavor, Baking Powder, Baking Soda, Sucralose, Salt.